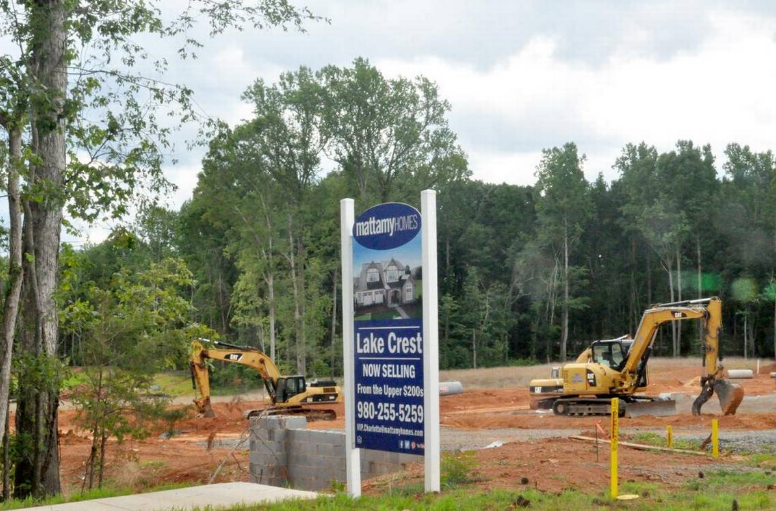 Mattamy Homes has been working on a project in Y0rk County, by Lake Wylie. 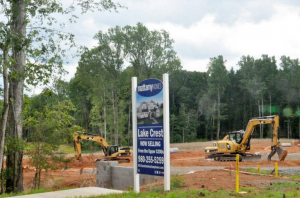 Lake Crest, the site of the project was originally zoned for 175 homes on 85 acres of land and is one of many ongoing residential developments in Lake Wylie under the company. However, a stop order has just been issued for the project, halting any construction. Stop orders are issued to halt construction until certain environmental standards are met but the exact cause of this order has not been released. This is not the first time this has happened in Lake Crest. Back in 2015, a notice of violations was issued to the site citing that the company disturbed land outside the delineated zone. A notice of violations is issued before further actions are taken in the form of a stop order. This 2015 incident was when Allison Love first decided to run for York County Council. Her campaign cited runoff and over development as causes for concern for the health of the lake. Now, as a current member of council, Love has the same goals. She has participated in ongoing committee work to keep sediment out of Lake Wylie in an effort to protect it. She also plans on meeting with environmentalists and state legislators later in the week to further discuss these issues.